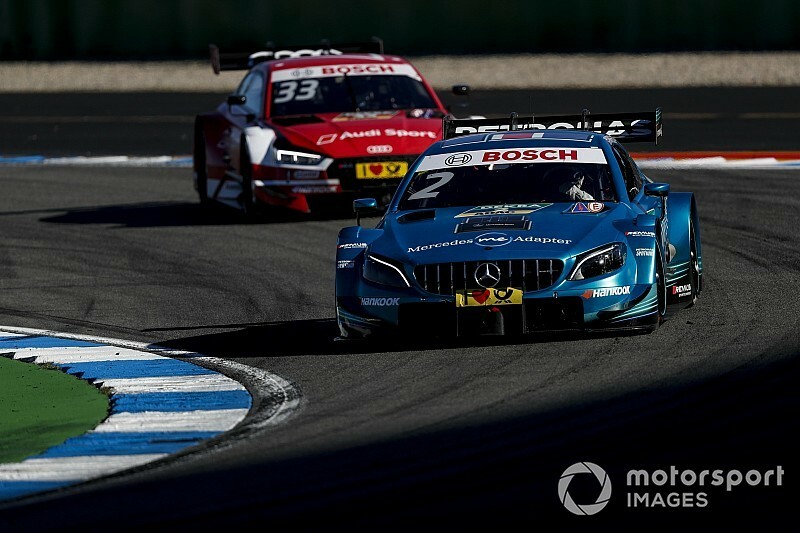 Gary Paffett became the 2018 DTM champion by finishing third in the Hockenheim finale as Rene Rast won again. In what was his employer Mercedes' farewell race in the category, Paffett secured his second title in DTM, 13 years after his first one in 2005, becoming the first champion from the Silver Arrows' stable since Pascal Wehrlein in 2015. 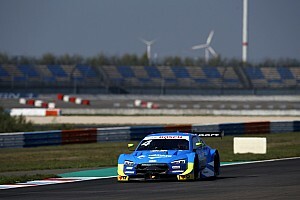 Rast had moved into the lead at the start and his victory never looked at risk as the Audi driver took a record sixth consecutive win in DTM. However, all Paffett needed was a top-four finish and the Briton brought the car home in a comfortable third. He spent the initial stages of the race behind Rast and pole-sitter Marco Wittmann and while he undercut the latter with an earlier stop, he did not fight for the position when the German fought back on fresher tyres. 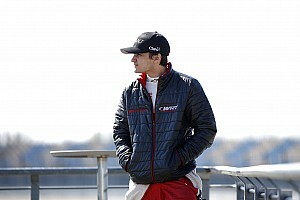 However, Wittmann couldn't challenge the victorious Rast but still secured fourth in the standings with second place. Paffett had a safe lead over fourth-placed Bruno Spengler when all the pitstops panned out and, while Audi had Nico Muller and Robin Frijns with superior pace in the late stages, both were too far to be a danger for Paffett. Both Muller and Frijns got past Spengler for fourth and fifth respectively with only a handful of minutes remaining. 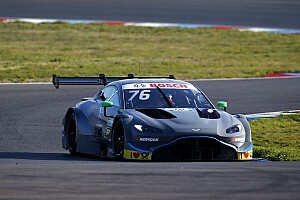 The rest of the pointscoring positions were taken by BMWs in the order of Spengler, Augusto Farfus, Philipp Eng, Joel Eriksson and Timo Glock, who had a warning during the race for forcing Frijns off track. From 11th on the grid, Paul di Resta couldn't fight through to give himself a chance at the title, as an early-stop strategy eventually consigned him to 14th. 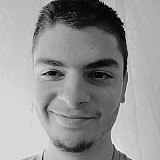 He even fell behind Rast in the standings, who ended up only four points shy of the title, despite being 93 adrift before his winning streak began.